Brendan is a corporate lawyer who has extensive experience in business and commercial law. Brendan has advised many public and private sector entities, including blue chip companies, as well as many leading private clients. Brendan has acted on a number of IPOs, mergers & acquisitions, negotiated multi-million dollar supply contracts and advised on large corporate restructures. Brendan currently acts for a number of large public companies and also advises start up and early stage companies. 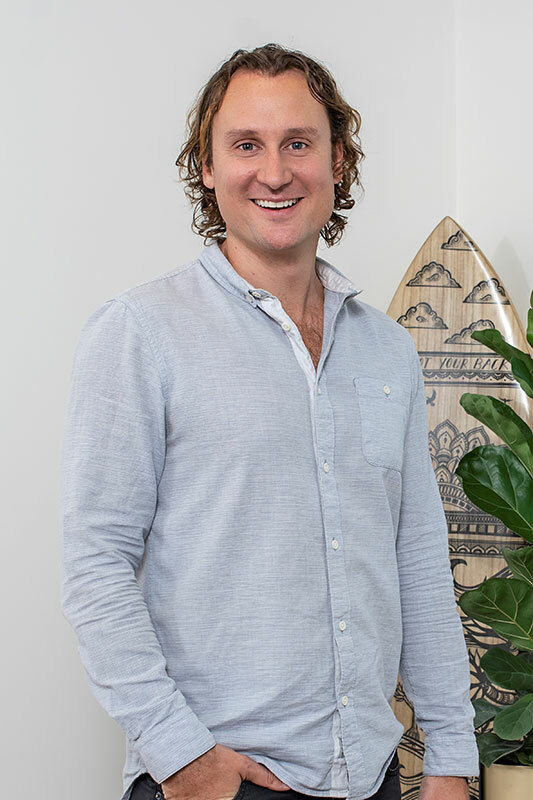 Brendan’s clients include one of Australia’s largest sugar exporters, property syndicators, consumer and commercial lenders, derivatives traders, fund managers, technology companies. Brendan advises clients on commercial contracts, business structuring, tax and superannuation, stamp duty, capital raisings, financial services and credit regulation.